Westfall Exteriors Ltd. is more than just a deck builder, fence contractor and landscaping expert serving Edmonton and the surrounding area. 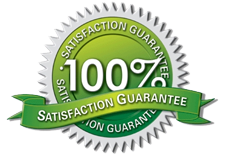 At Westfall Exteriors Ltd. with our full-service landscaping expertise, we strive to transform your outdoor living space into an environment unique to you. Give us a chance to show you what we can do. Contact us today to book a free, no-obligation consulting engagement. Westfall Exteriors Ltd. specializes in maintenance free vinyl & pvc fences, wood fences including cedar and privacy chain link fences. 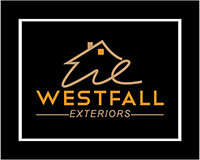 At Westfall Exteriors Ltd., we design custom decks and build them. Looking for maintenance free decks? We have them! Does the thought of shoveling snow chill you to the bone? We’re currently taking bookings for the 2018- 2019 Snow Removal season.